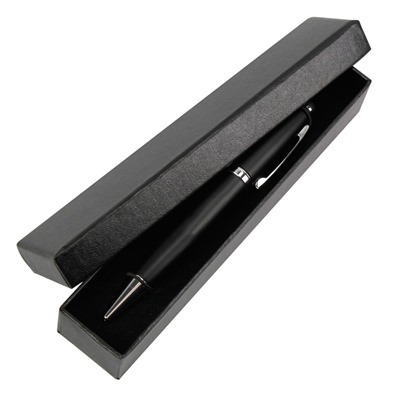 If you like our selection of USB pens, then you must check out this pen gift box. They provide an excellent vehicle for presenting, protecting, and transporting your pen drive. 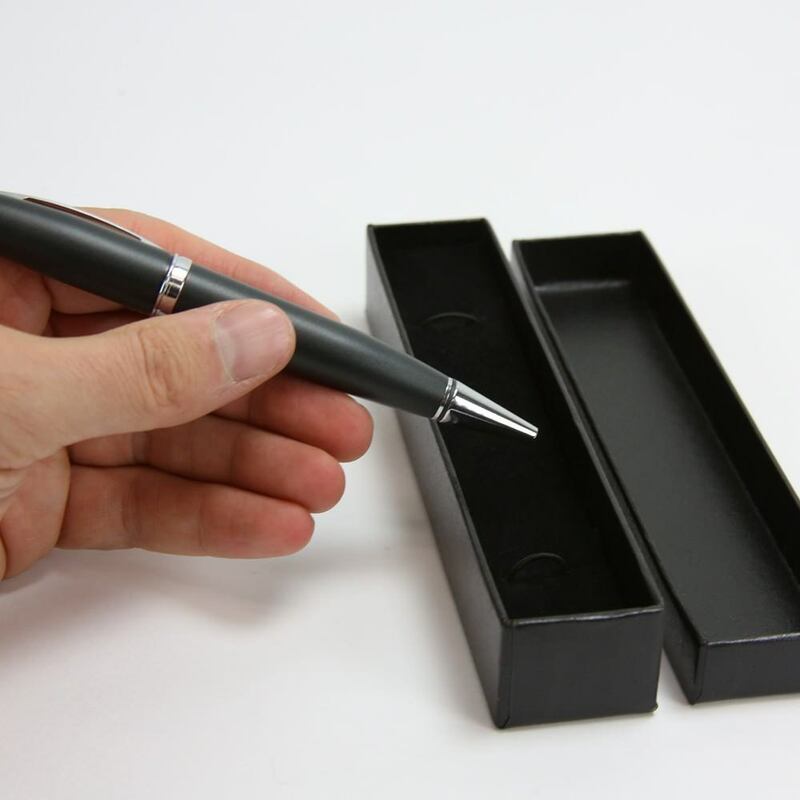 They feature a handsome black exterior, made of durable, smooth to the touch cardboard with a removable lid, velvet cushioned lining, and dual elastic straps to hold your pen securely. You don’t have to spend a fortune to get the results that you want! This budget friendly pen gift box is your go-to solution for transporting, storing, presenting, and gifting a USB pen. They also are great for retail applications. This unbranded pen gift box offers you the versatility for all purpose use and utility; its standard good looks and features make it perform well in almost any situation. 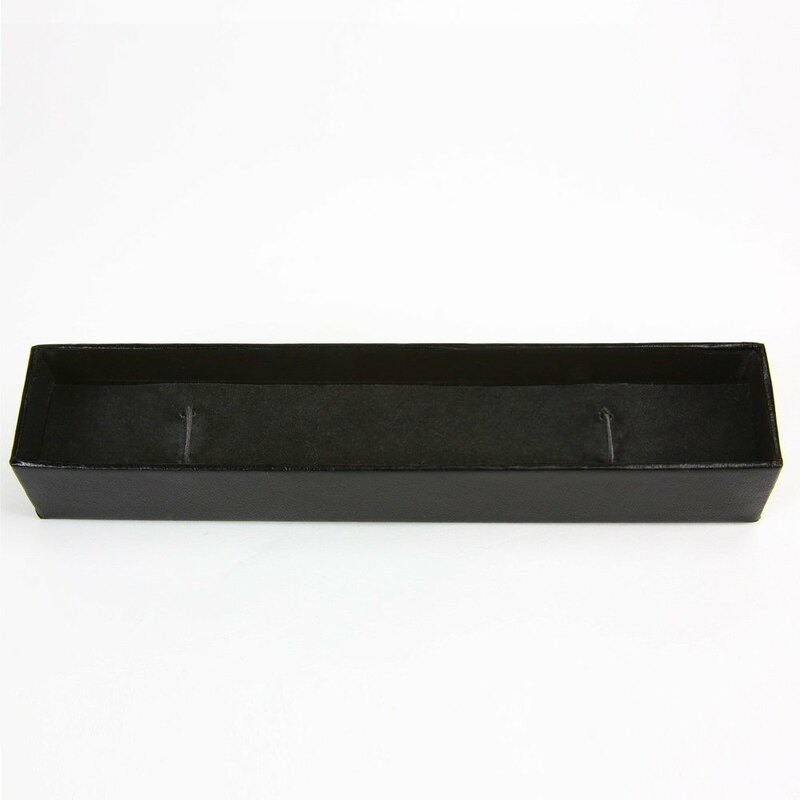 It is a two piece set, box and lid, that comes in a modern, sleek black cardboard with matching velvet interior. Two elastic bands ensure your drive will be secured within.